Unless you have been living under a rock you have no doubt heard about the National Broadband Network (NBN). 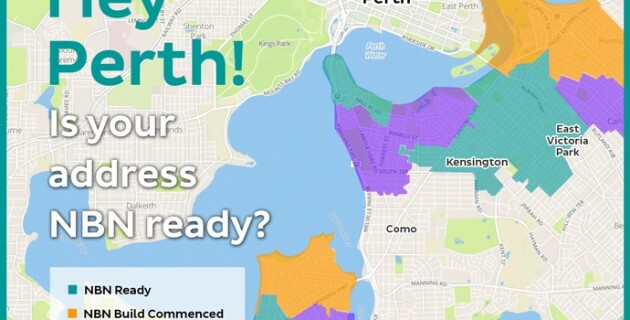 Good news is – it’s coming to your area. But is it all sunshine and lollipops?? 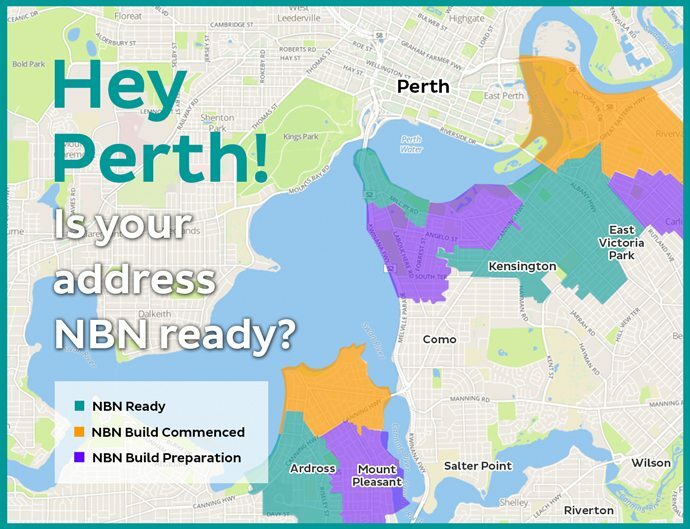 So what exactly is the NBN?? NBN is the replacement of your current “Copper Cable” telephone lines that runs to your house with Fibre Optic Cabling. Alarm Systems that dial your mobile telephone OR back to base monitoring stations require the pulsed dial tone that only the copper network produces to notify of an intrusion. Can my Alarm work over a VoIP Phone? There are some 3rd party modules out that will work with most modems and send a notification to an app on your phone but this will not work during a power outage (modems need power) or on the occasions you are experiencing modem/network troubles – it’s a solution but FAR from perfect. I don’t like leaving my most valuable asset [my house and belongings] to chance – do you have a more secure option?? Absolutely. For around the same as you are currently paying for back to base monitoring we can offer you High Security GPRS Monitoring. GPRS is the same method Banks and Jewellery Stores use to protect their premises. WOW who do I contact for more information? ?